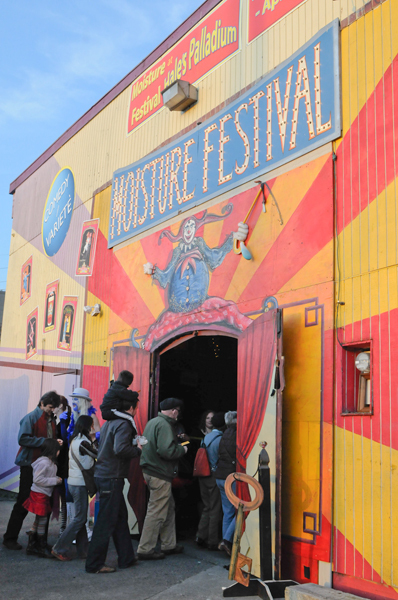 Moisture Festival presents Comedy/Varietè/Cabaret performances featuring the best in local, national, and international artists at these venues across the Seattle area. 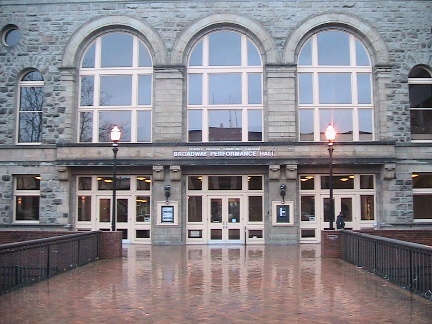 Most of the festival’s comedy/varietè shows are held at Hale’s Palladium, the warehouse at Hale’s Brewery, which is magically transformed into a charming 250-seat theater. Evening shows at 7:30, late shows at 10:30, and weekend matinee shows at 3:00. These Comedy/Varietè shows welcome all ages, with the exception of the late night shows, which are for those 18 and older. Concession food and beverages for sale in the Palladium before and during the show. Offerings include hotdogs, pretzels, and popcorn as well as beer, wine, hard cider, sodas and bottled water. Or, come early and have some delicious Mexican food from El Camion which is now in residence in Hale’s Taproom. Parking is available on the streets around the Palladium as well as a small event parking lot. The Palladium is wheelchair accessible. Broadway Performance Hall is an intimate venue for dance, theatre, music, film, hosting Moisture Festival’s Libertease Cabaret shows. This venue is festival seating and wheelchair accessible. Beer, wine, sodas, and other beverages are available for purchase in the lobby. Street parking in this area is a combination of metered, limited, and unrestricted parking. Please read parking signs carefully. There is also a pay parking garage just to the west of the theater.